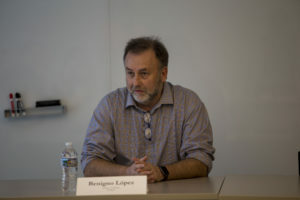 After Benigno López (LL.M.’88) earned his LL.M. 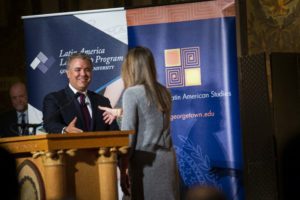 at Georgetown Law and returned home to build his career at Paraguay’s Central Bank, it seemed to him he was the only one in Paraguay with a master in laws. For months, the rescue ship Aquarius patrolled the Mediterranean, pulling aboard migrants and refugees attempting the dangerous journey from the African continent to Europe. 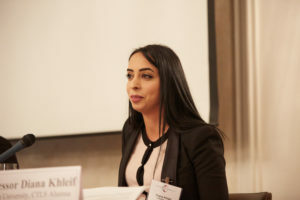 Eventually, European governments forced it to terminate its operations, according to Medecins Sans Frontieres, the humanitarian aid group that operated the ship. 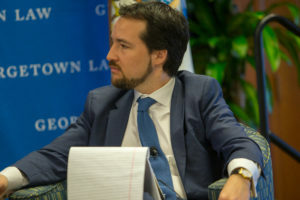 “As you know, Argentina is experiencing a process of institutional strengthening — with a government that is convinced of the importance of changing an old paradigm, willing to bury bad habits and to give its citizens a sense of justice,” said Fernando Oris de Roa, Argentina’s Ambassador to the United States. 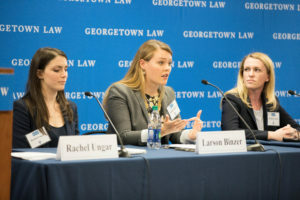 As Leaders Prepare to Meet in Hanoi, Experts at Georgetown Law Discuss "The Continuing Threat of Nuclear Weapons"
Each year, Georgetown Law welcomes students from more than 70 countries. 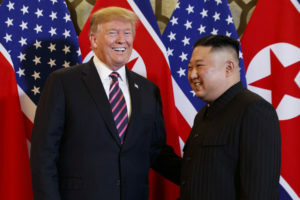 But it’s not very often that international J.D. or LL.M. 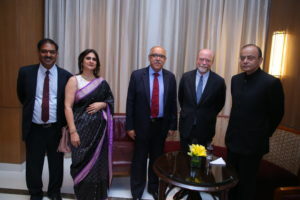 students extend an invitation to the president of their country to come to Georgetown for a visit. 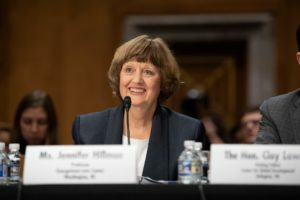 Highlighting a historic human rights decision in India’s Supreme Court, the U.S.-Japan Partnership, foreign policy and much more, the Center for Asian Law is keeping Georgetown informed on important legal developments across the globe. 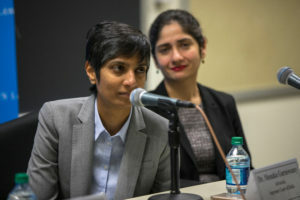 In the summer of 2016, Dean William M. Treanor met with Vibha Datta Makhija (LL.M.’92) — the youngest and the third woman to be designated as a Senior Advocate by the Supreme Court of India — in Washington, D.C. Treanor invited Makhija to join Georgetown Law’s Asian Law Alumni Advisory Board (AALAB). And since then, she’s only looked ahead. 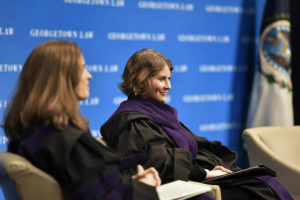 “The problems that we are confronting, whether that’s the struggle around the world for good jobs that pay a living wage, whether that’s climate change, whether that’s the widening of the wealth gap or the rise of extremism and threats to national security — these are not problems…that can be solved by the United States alone,” Georgetown Law Professor from Practice Jennifer Hillman told a U.S. Senate Foreign Relations Subcommittee on November 27.